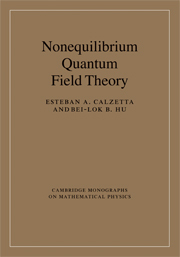 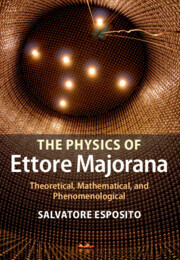 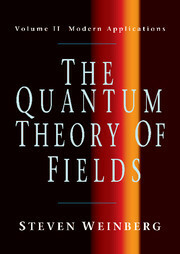 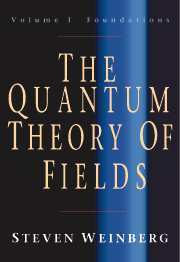 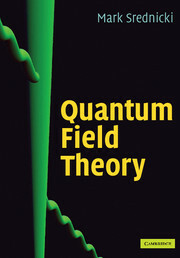 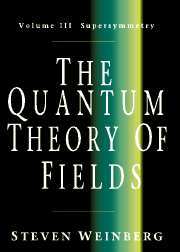 This modern text combines fundamental principles with advanced topics and recent techniques in a rigorous and self-contained treatment of quantum field theory.Beginning with a review of basic principles, starting with quantum mechanics and special relativity, students can refresh their knowledge of elementary aspects of quantum field theory and perturbative calculations in the Standard Model. 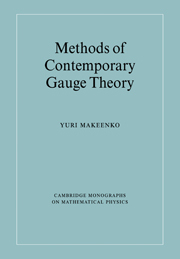 Results and tools relevant to many applications are covered, including canonical quantization, path integrals, non-Abelian gauge theories, and the renormalization group. 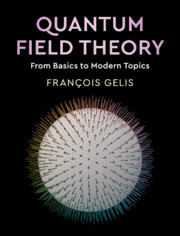 Advanced topics are explored, with detail given on effective field theories, quantum anomalies, stable extended field configurations, lattice field theory, and field theory at a finite temperature or in the strong field regime. 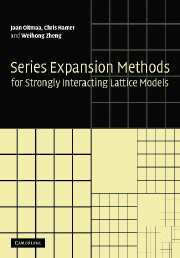 Two chapters are dedicated to new methods for calculating scattering amplitudes (spinor-helicity, on-shell recursion, and generalized unitarity), equipping students with practical skills for research. 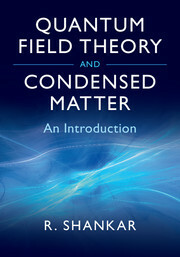 Accessibly written, with numerous worked examples and end-of-chapter problems, this is an essential text for graduate students. 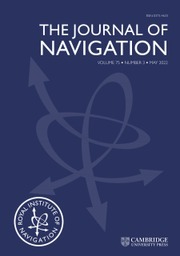 The breadth of coverage makes it an equally excellent reference for researchers.